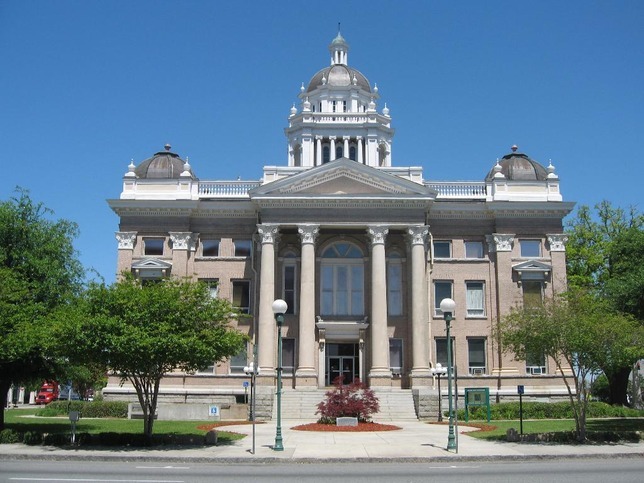 Annoucements shall be submitted no later than Tuesday, May 21, 2019 by 10:00 A.M.
Every reasonable attempt has been made to ensure the Southern Judicial Circuit external links are sound and do not contain any questionable material. The fact this site has links to external sites does not constitute an endorsement of those organizations or their programs by the Superior Court Judges of the Southern Judicial Circuit, and none shall be implied. The Superior Court Judges of the Southern Judicial Circuit do not have any control of these sites. The external links are solely a service to our website visitors.